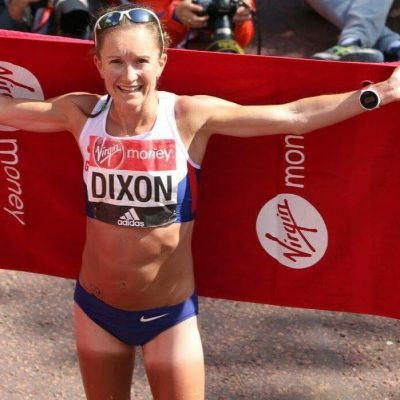 Long-distance runner, Alyson Dixon is a great example of what you can achieve with lots of determination and a never-say-die attitude. 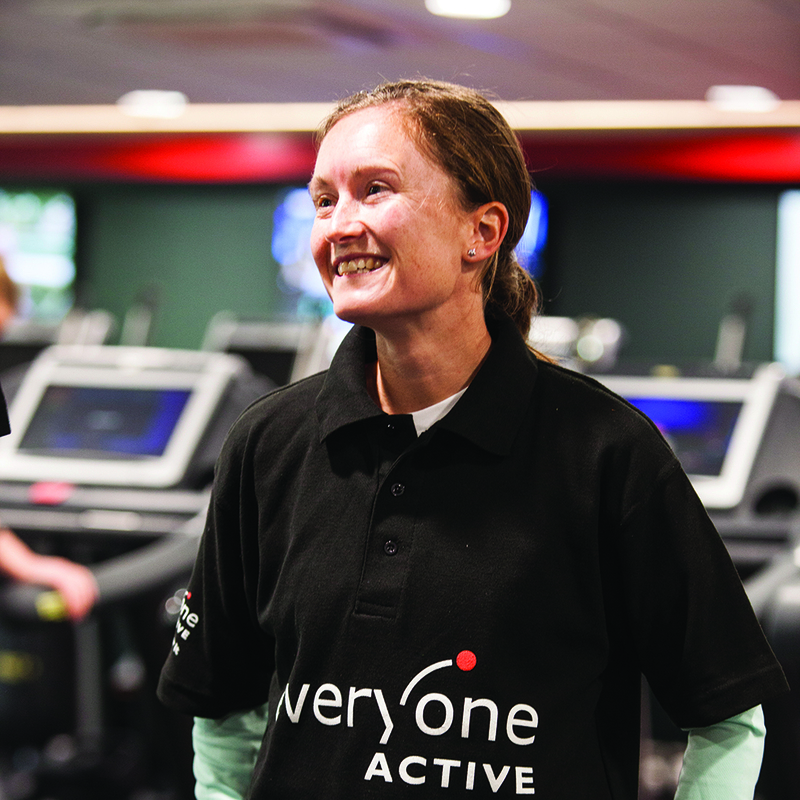 Born in Sunderland, she regularly trains at our Silksworth Community, Pool Tennis and Wellness Centre. At 11 years old, Alyson joined the Sunderland Harriers running club and has since gone on to become an outstanding road runner, representing Great Britain in a number of races since 2009. She began her London Marathon career in 2010, finishing 27th before beating her time in the New York Marathon in the following November. Her achievement earned her a place at the IAAF World Championships Marathon in Korea, but unfortunately she suffered a foot injury during the race. In 2014, Alyson qualified for the Commonwealth Games in Glasgow and led the field for 15k before dropping out just before the halfway mark with an Achilles tendon injury. However, despite her disappointment, her determination saw her return to training and strive to achieve her best time ever in the Berlin marathon. In April 2016, Alyson finally achieved her Olympic dream after many setbacks, and was the first British woman to cross the finishing line at the London Marathon. Alyson repeated history at the 2017 London Marathon, finishing 14th in the women’s elite race and being crowned British Marathon Champion 2017.